Hyderabad, Mar 31 (UNI) Andhra Pradesh Chief Minister Dr Y S Rajasekhara Reddy today called upon the district collectors and the district administration to treat the Integrated Development in Rural Areas and Model Municipal Areas (INDIRAMMA), a people-oriented scheme as the next most prestigious programme after 'Jalayagnam' and take all necessary measures for its successful implementation. 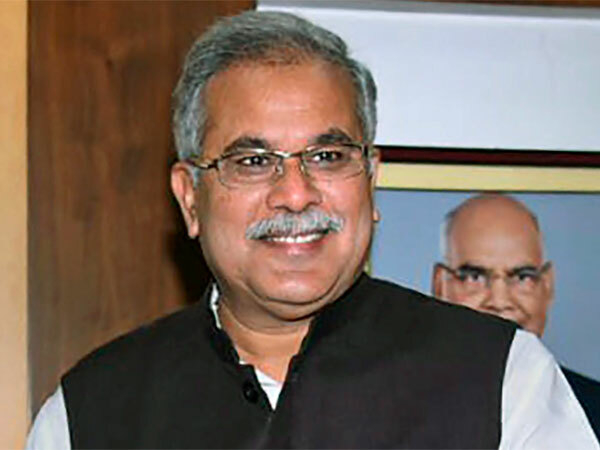 Mr Reddy was addressing the district collectors through video conference along with the state Home, Agriculture an Panchayat Raj ministers in connection with the launching of the programme through out the state on April one, according to an official release. Speaking on the occasion, Mr Reaady directed the collectors to take advance steps for distributing the pensions during the 'Prajapatham' programme in all the 'INDIRAMMA' programme villages, to be held from May six to 12. The scheme which is in tune with the state government's promise to usher in ''Indiramma Raj'' in the state aims to transform the rural and urban areas. 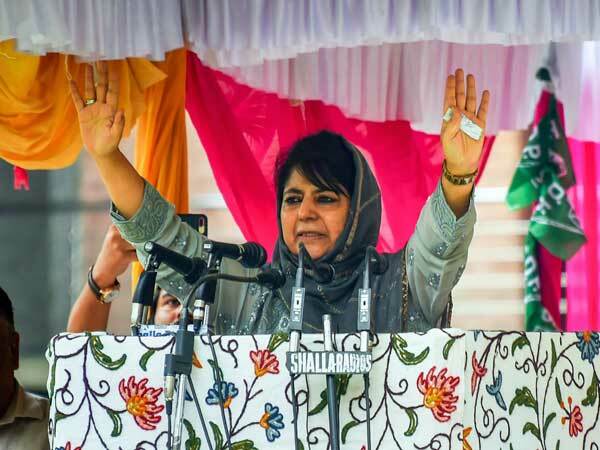 The Chief Minister also touched upon the issue of farmers' suicide and said that there are number of false reports coming to the notice of the government that even some natural deaths were stated as suicide deaths.